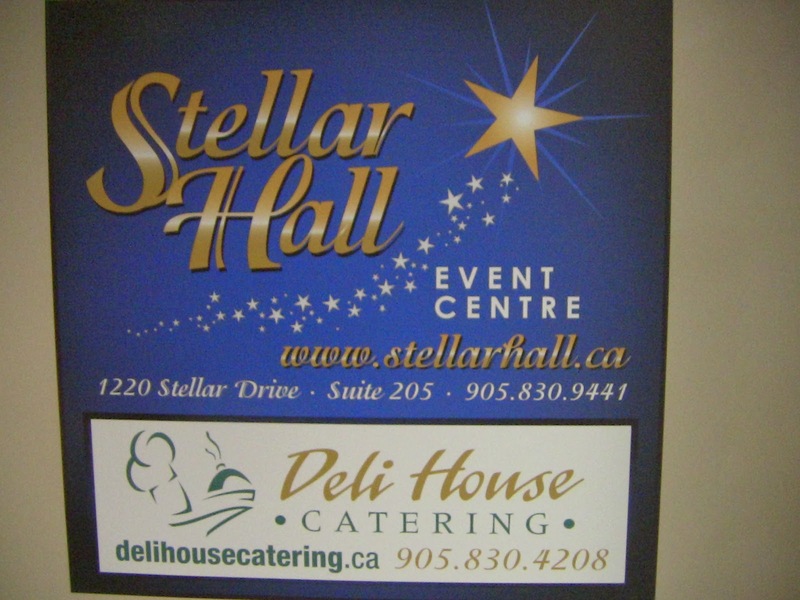 Stellar Hall & Event Centre, located upstairs at 1220 Stellar Drive in Newmarket, Ontario, Canada, is the perfect spot if whether you are looking for a gorgeous yet affordable, optional full service, banquet hall or a venue for your live entertainment! Don't get me wrong, should you wish French Service catered in or out they can handle that too - with 20 years food service and catering experience backing them - but if you're looking to hold your wedding reception or dance, or special event and want to be remembered for all the right reasons - like a friendly, courteous, staff, and ambiance to take it home, this is the place. 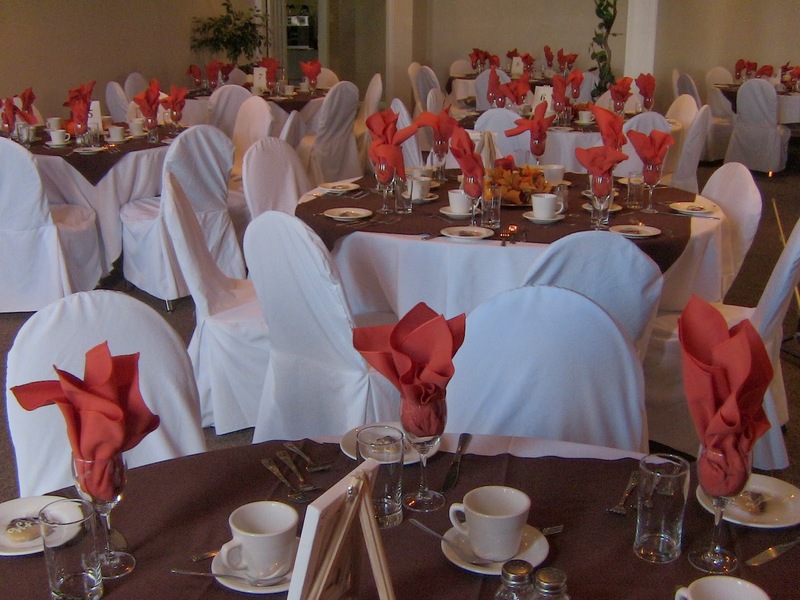 Create your own atmosphere for as low a cost as $200 per evening for the hall rental - within your budget - so if you don't want table cloths or service staff you don't have to have them...or pay for them! No Bridezillas! 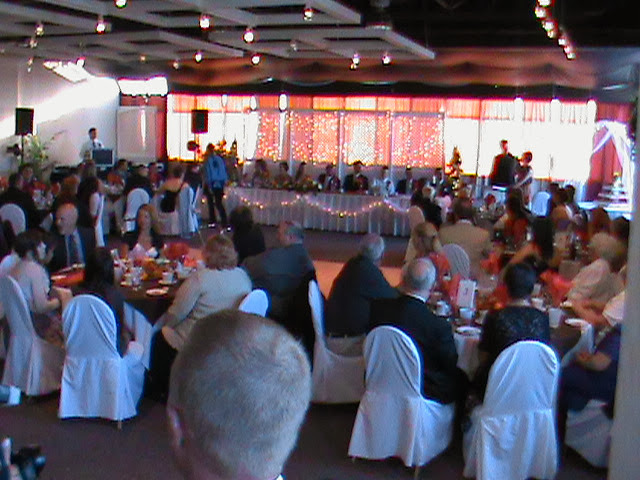 Stellar Hall Banquet Staff know Brides Rule! Stellar takes hospitality very seriously, meaning they want guests and clients to have as good as time as possible regardless of the budget. Everyone is equally welcome and staff will go out of their way to make it so." 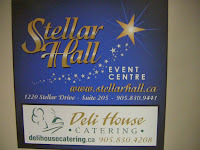 +Stellar Hall includes a smaller room that can fit 75 in addition to the main hall which can seat 180 comfortably at atbles or combine the two to make for a wide open event. Commonly what event planners will do is serve a buffet and refreshments from one room and the seating and dance / entertainment in the other - keeping a guest flow in and out and encourage mingling by default. 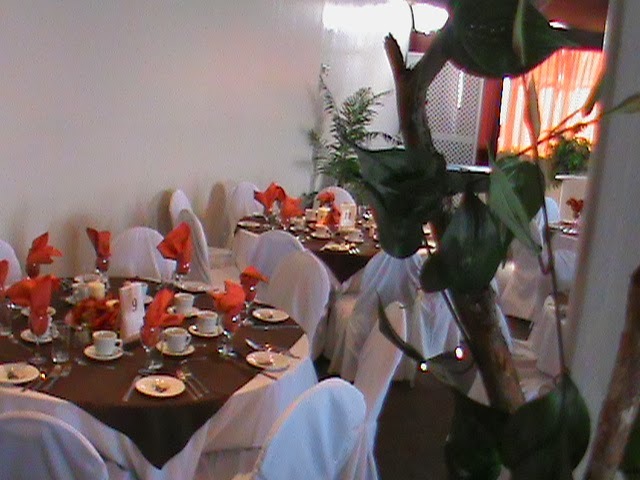 For your private function you can also opt to have staffing or to staff it yourself! TPE has held or covered a number of live events at Stellar Hall as it was going through its birth, before it became a full out banquets and facility hall that it is now, and the acoustics I can attest are phenomenal, never mind the experienced staff and the new in-house audio / video system that allows for dynamic meetings, presentations, speaking engagements, or special events. Set yourself up directly or have TP quickly determine if you need risers, extra p.a. system, lighting, staffing, etc to determine the fit and then meet you on location at no extra charge. 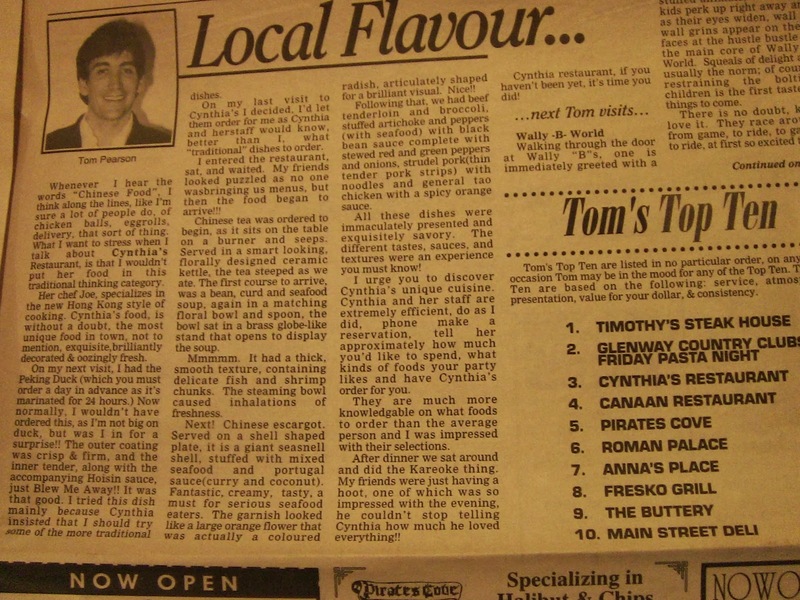 Watch For TPE's "At The Clubs' and "Tom's Top 10" Dining Guide Listings and upcoming 2014 Events. Here's a Blast From the past from my " Local Flavour" Column of the early 1990's in CoverStory Newmarket!